From our location in Cedar Rapids, Iowa we are easily able to serve our industrial air stack testing clients in Wisconsin, Minnesota, South Dakota, Nebraska, Kansas, Missouri and Illinois in less than a day’s drive. This area includes industry along the Mississippi River, Missouri River and Big Sioux River. 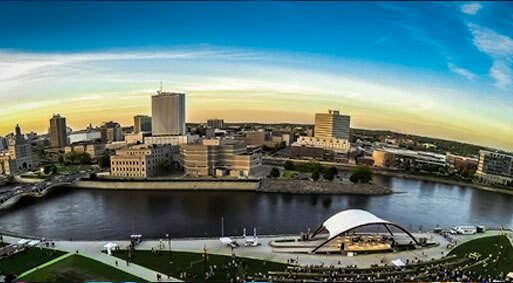 Cedar Rapids is home to The Alliance Advantage.